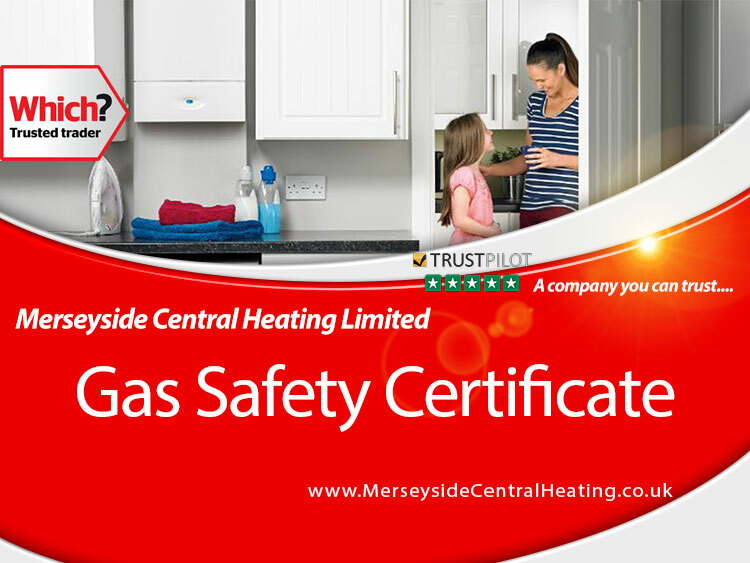 Certified gas safety certificate engineers in Liverpool. 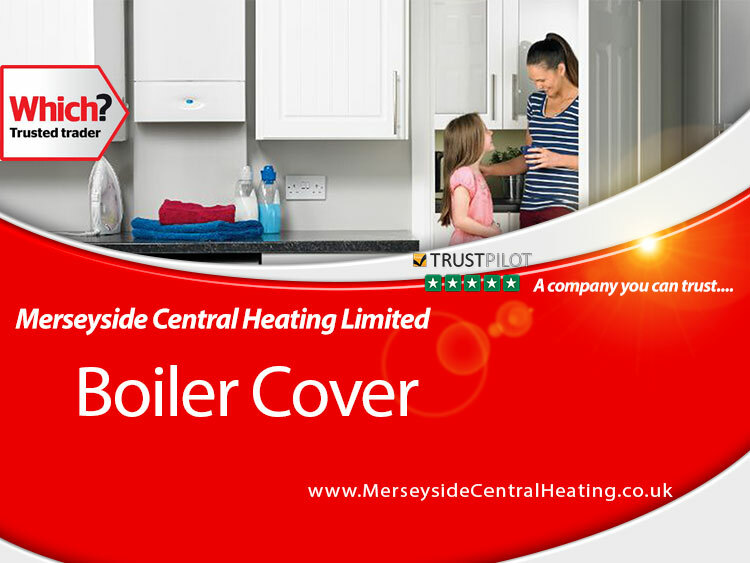 If you are a landlord it is a legal requirement to carry out a yearly landlord gas safety check. Copyright Â© 2016 Merseyside Central Heating LTD. All Rights Reserved.